When life feels like it has lost its sparkle, it’s time to look within. Inside of you God has placed the most precious gift He could — His spirit. His desire is to see your life overflow with His love and His presence. 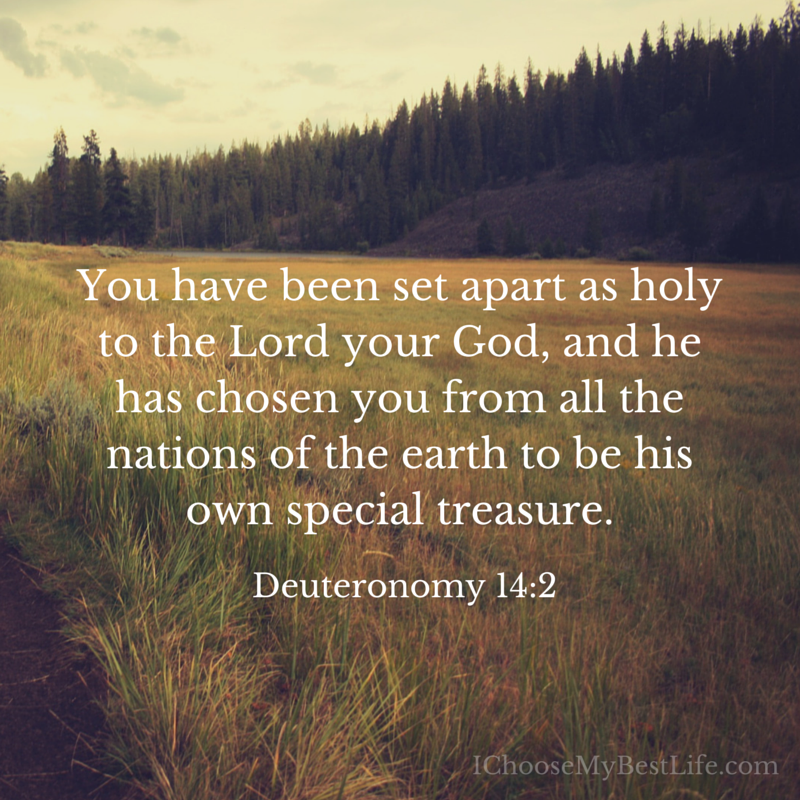 You have been chosen to be His representative to those in need of the new life He offers. 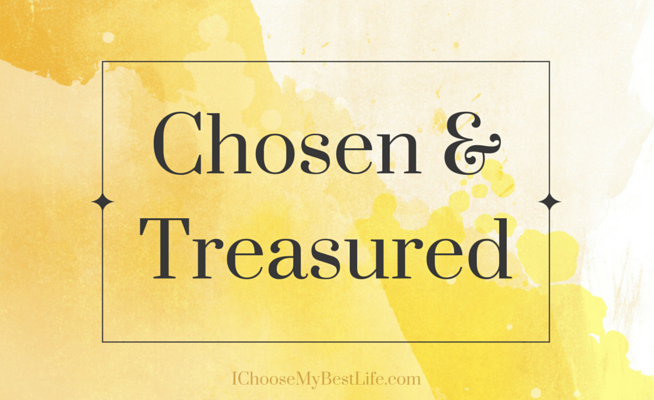 You are set apart for a specific time and purpose, a treasured jewel whose time has now come to be on display. Are you ready to go wherever he sends you? Will you allow Him to lead you? What will your reply be when called? “Yes, I will step outside of my comfort zone and walk with You into new territory,” or “No, I don’t want to be chosen. Please pick someone else”? There is no one who can take your place. God’s plans for you are specific to you. Every mountain and valley has equipped you for your chosen position. When He calls, what will your answer? Prayer: May my answer be a resounding “Yes Lord!”. I rejoice in the chance to display the light and love of Jesus to all You send me to. Open my heart to share the treasure You have placed within freely. May I boldly lead others back to You. Amen.